We have considerable experience and expertise in both state and federal courts to handle a wide variety of commercial litigation ranging from the simple contract dispute for small business owners to complex litigation for large corporate clients. We advise clients who are or might become involved in a lawsuit as a result of a dispute. We will assess your needs and provide counsel for pre-litigation strategies, and, if litigation is the only option, we will take care of your legal disputes to the end. 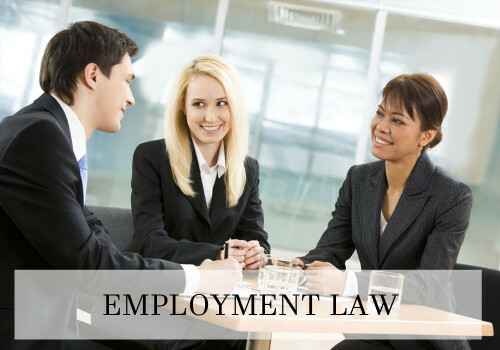 We represent employers in all aspects of employment litigation, mediation, and arbitration, including EEOC and DOL litigation charges and investigations. We help employers resolve complex employee relations issues and minimize employment-related claims. 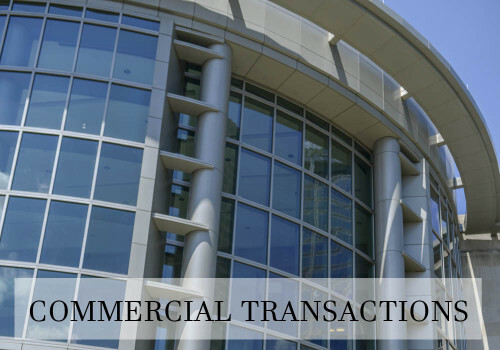 We handle general transactional work, including mergers and acquisitions, choice of business entity, and formation of corporations, partnerships, and limited liability entities. We provide legal advice concerning the purchase and sale of commercial real estate, agricultural land, and homes. We have a great deal of experience in the examination of real estate titles, title insurance requirements and title curative documents. We represent companies and individuals who lease commercial property, agricultural land, and residential property. 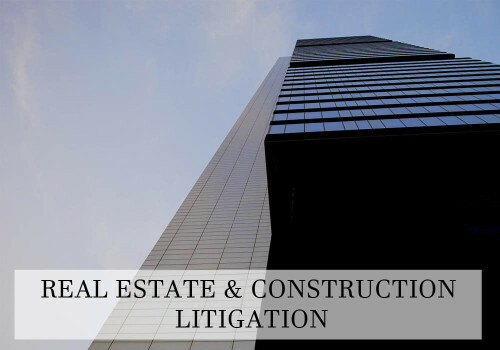 We have been involved in all aspects of construction litigation and breach of contract claims. 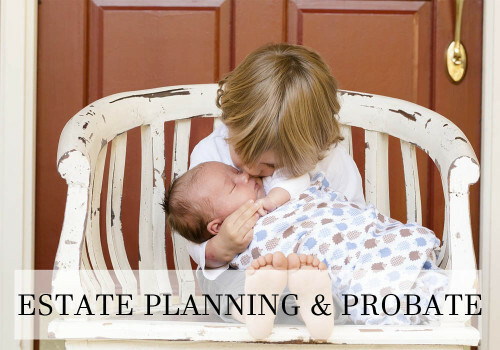 We provide estate planning and probate administration services tailored to each client, ranging from simple wills involving small estates to preparation of inter vivos revocable trusts and testamentary trusts to minimize federal and state estate taxes in large estates by taking advantage of the marital deduction and unified credit. Whether it’s business or personal legal needs, our attorneys can handle it.